For the second time in a year, mourners came to New England churches to celebrate the passing of a beloved sports writer. Last year, hundreds went to Boston to recall the life of the singular tennis pioneer Bud Collins. 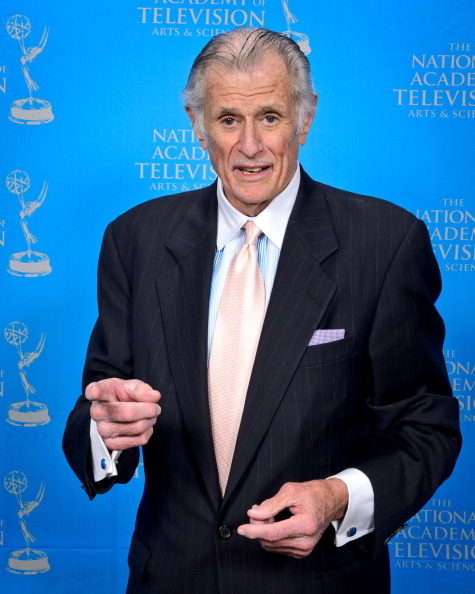 This year, mourners remembered another giant of journalism, Frank Deford, in Westport, Connecticut. One of the most appealing suburbs in America, the town has been home for a super cook (Martha Stewart), a super commentator (Jim McKay), a super cop (the FBI’s Jim Comey), a super criminal (Paul Newman, who played the lovable Butch Cassidy), a super novelist (F. Scott Fitzgerald) and a super journalist, the gigantic talent Frank Deford. Frank’s youngest brother Gill recalled how Frank, despite a significant age difference, was a wonderful big brother who never condescended to him. Frank taught him baseball and, less successfully, took him to the racetrack. Older brother Mac recalled how Frank kissed him when Mac said good-bye after visiting him in Key West a couple of months ago. Frank had never done that before, suggesting he knew the end might be near.